Let’s get this out of the way: It looks like shovelware, right? It looks like another production house releasing the moldy versions of old games from over twenty years ago. Nothing says “quality game collection” like excrete, repackage, profit. That’s exactly what I thought when I received Midway Arcade Treasures as a present. I had literally nothing to lose, so I threw the game in the PlayStation 2 to play some Sinistar and never use it again. The unexpected twist: The extras on this disc kept me watching for a few hours. The extras are all the retro circulars, posters, and cabinet variants. There’s in-depth interviews with the creators of these games where they speak about the concepts, challenges, and other funny stories of developing arcade games during the industry’s renaissance. 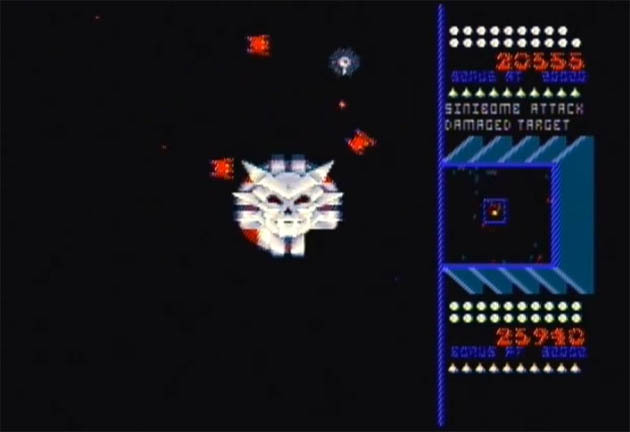 You can watch the programmer of Sinistar talk about how a child in an arcade showed him how to get 255 lives through a glitch, and the child had no idea who he was talking to. You can watch the team behind Klax talk about how they paid random people on the street a few dollars each to record the game’s memorably awkward crowd sound effects. There’s even more on the disc about games I wasn’t a fan of, but perhaps you are. If you see this in your local used games store, it’s probably cheap as dirt. Pick it up, take it home, and watch a documentary on your PS2. I've reviewed everything from games to beer. So far, the beer tastes better than the games.